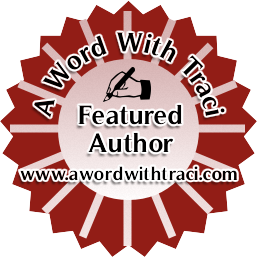 I’m thrilled to have author Traci Sanders on my blog today! 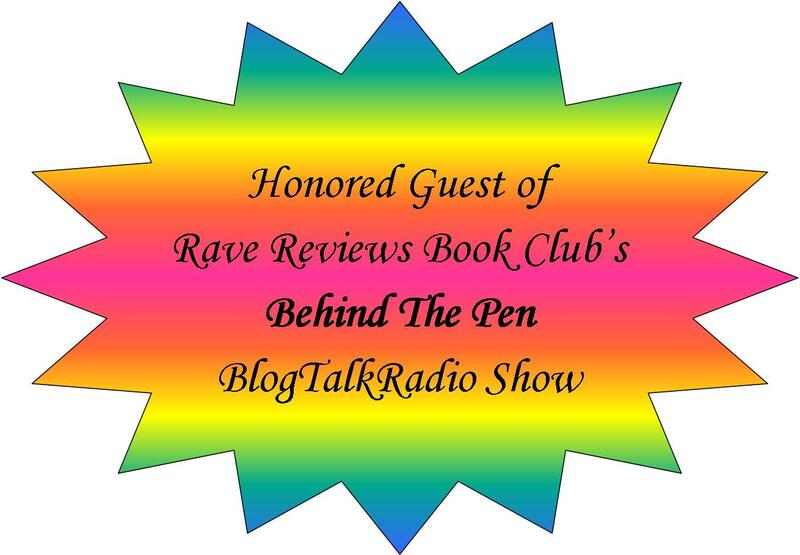 She has published many books and has been a huge supporter of indie authors everywhere. Please take the time to read all about Traci and her great tips for editing. Traci Sanders is a multi-genre, multi-award-winning author of ten published titles, with contributions to three anthologies. An avid blogger and supporter of Indie authors, she writes parenting, children’s, romance, and nonfiction guides. To enter, all you have to do is email me a proof of purchase of a digital copy of either of these two books during the tour. I will draw TWO winners total, at the end of the tour. Please email your proof of purchase (can be a screenshot) to tsanderspublishing@yahoo.com. TIP 206: Edit like a pro! You can find this tip, and many more on writing and editing in Before You Publish: Tips on grammar, writing, and editing, now available in digital and paperback format. You can think of this as a reference guide, rather than a book you need to read from cover to cover. It will become your new go-to guide for all things writing, grammar, and editing. The tips are easy to follow and explained in simple terms that anyone can understand and put to use right away. I hope you guys are enjoying these tips so far. The adage “learning through teaching” is true. By sharing these tips with you guys, I learn even more about the industry as well. This tip delves a bit deeper into each step of the editing process. I want to make it quite clear that I do not suggest these tips as a substitution for professional editing. I’m simply offering them as a short tutorial to help you in the pre-editing phase (the edits you do on your own before sending your manuscript to your professional editor). Proofreading: basic grammar check, verb-tense consistency, spacing, etc. Copy editing: includes proofreading but also incorporates heavier focus on sentence restructure, eliminates redundancy, substitutes weak verbs or verb phrases with stronger ones –all while maintaining the original tone/theme of your work. Line editing: involves several lines/paragraphs being rewritten on occasion, includes comments to “teach” the proper way to write for future reference, may take multiple revisions to get it right–all while maintaining the original tone/theme of your work. Once you’ve made sure your story makes sense and fits your outline, the dirty work begins. Go to the “find” feature in Word and click on it. Choose “replace all.” In the top field, type the space bar twice, then tab to the bottom field and type the space bar once. This gets rid of extra space between sentences, if there are any more. You can do the same with (..) vs. (.) to eliminate extra periods that the spell-check didn’t catch. It happens. Once you have finished the line edits, take a break! Do not keep reading over and over your work. Your eyes are tired, and you know your story too well. You’ve done all you can (and should) do for the moment. Take at least three days to one week away from your work. Write something else, or preferably, do something that doesn’t pertain to writing or any type of digital screen at all if possible. After your break, come back to your story for one final proof before you send it off to your editor. Do one more spell check just to be sure. Check for formatting issues (un-centered text that should be centered, extra spaces between paragraphs, etc.) What you have done so far will save you time and money in the long run. Instead of needing a full rewrite/deep edit, you may only need an extra proofread from your editor (an extra set of trained eyes to check for subtle errors), which should only cost around $200 (or less) instead of $400/$500. If all of this sounds like too much work, you are welcome to leave it all up to your editor, but get ready to pay a hefty fee. These are time-consuming tasks and you WILL pay dearly for an editor’s time. Not to mention, you will be waiting longer to get your story back to be able to publish. Also, if you are not proficient in Word with setting up TOCs and formatting, I highly recommend you hire a formatting specialist. Your kindle readers will thank you … hopefully in sales. **One important thing to remember: Don’t try to edit when you are in a hurry, exhausted, or hungry. You may miss things that you wouldn’t have otherwise. Make sure you aren’t distracted by people, digital devices, or noise. The main reason you don’t want to be the final editor on your work is because you are too emotionally close to it. You may be hesitant to change/remove things that need to go to make the story stronger. In writing, less is usually more. Thanks for the support for Traci! Thanks for hosting me today, Jen! Your blog is awesome! Thank you, Gwen! I’m glad this tip was useful for you. The books in this set are loaded with many more tips on writing, editing, publishing, and marketing. Enjoy!